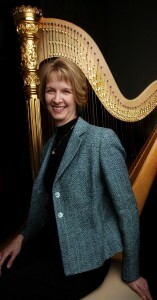 Tami Briggs, a Certified Harp Practitioner, is President of Musical Reflections, Inc., whose mission is to provide products and services to enhance and support the healing journey. 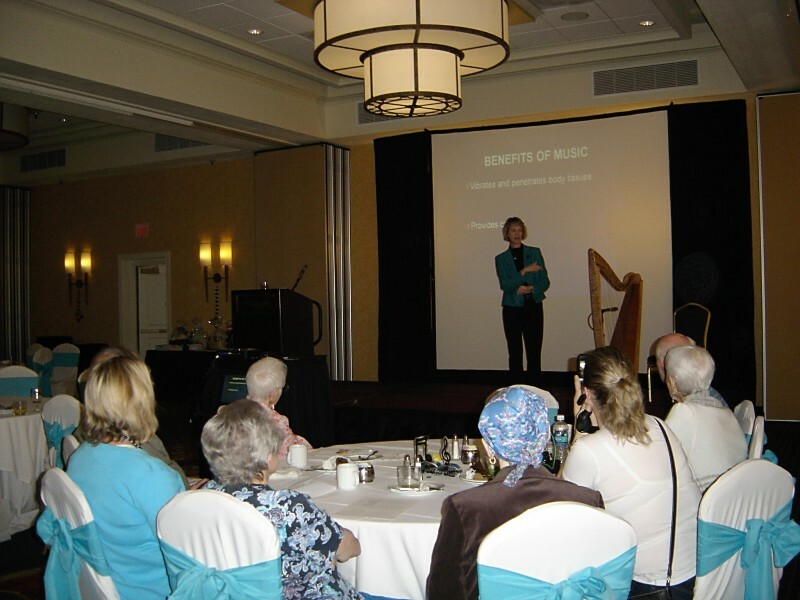 After experiencing the healing power of music at the hospital and hospice bedside, Tami created a series of educational programs about using therapeutic music as a healing modality. 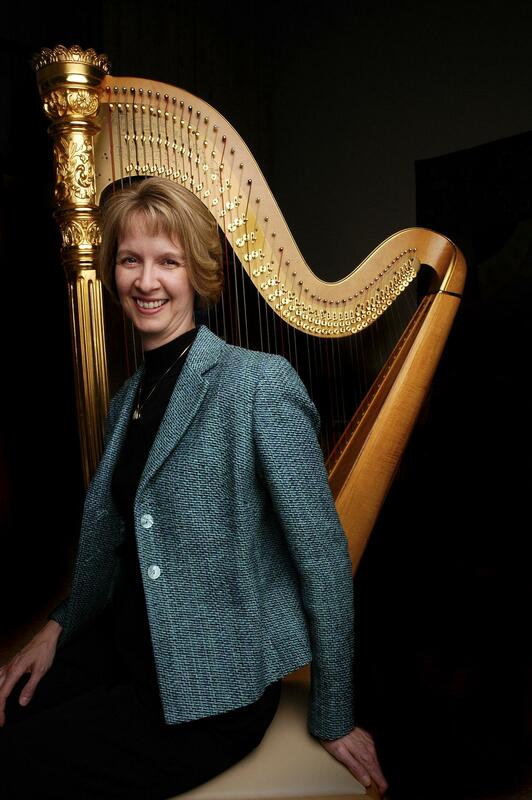 As a health educator and speaker, she uses an experiential approach by weaving together powerful stories and practical tips with live musical examples (bringing her lap or folk harp to each presentation). For inquiries pertaining to public relations, please contact Tami’s office at 952-829-1919 or click here.